Byerly Wakeboard Bindings | Snag your pair today! Wakeboard bindings are for locking you onto your wakeboard, so you can understand how important a good pair is. Byerly makes premium wakeboards but they also make high quality bindings to keep you on that board when your shredding wake. 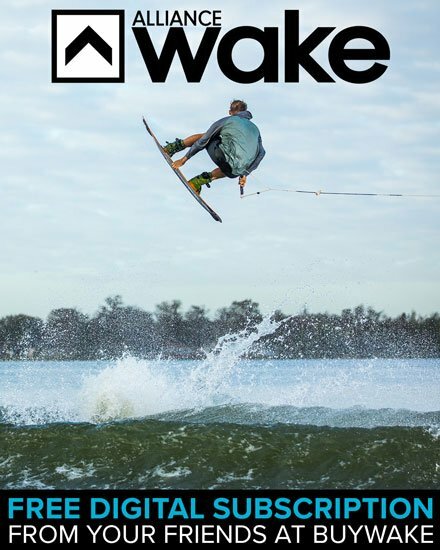 They have been producing top notch wake products since 2006 with superior materials that will last for years to come.